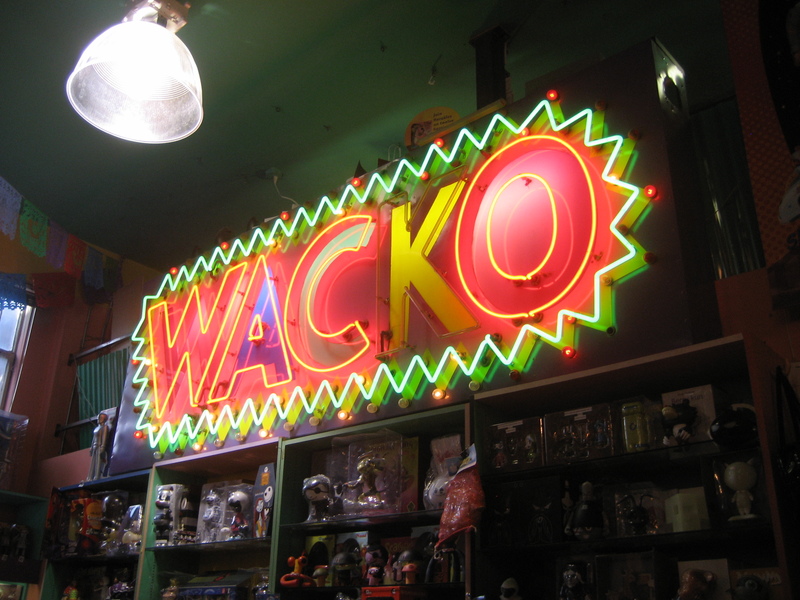 Wacko is a kitschy wonderland of a retail space that also encompasses La Luz de Jesus gallery, which I featured in my previous post. 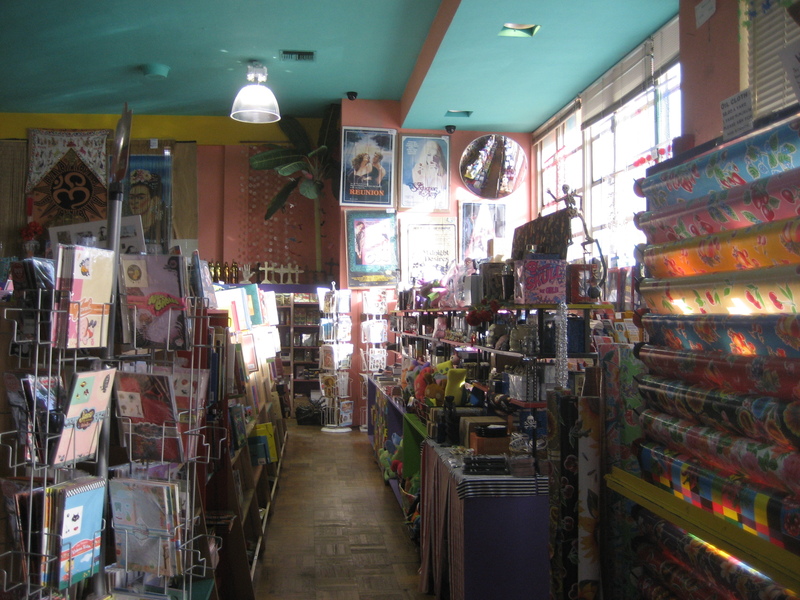 The store is stocked with pop-culture paraphernalia like retro toys, posters, stickers, and Fluff stuff, not to mention tons of art books and other interesting tomes. 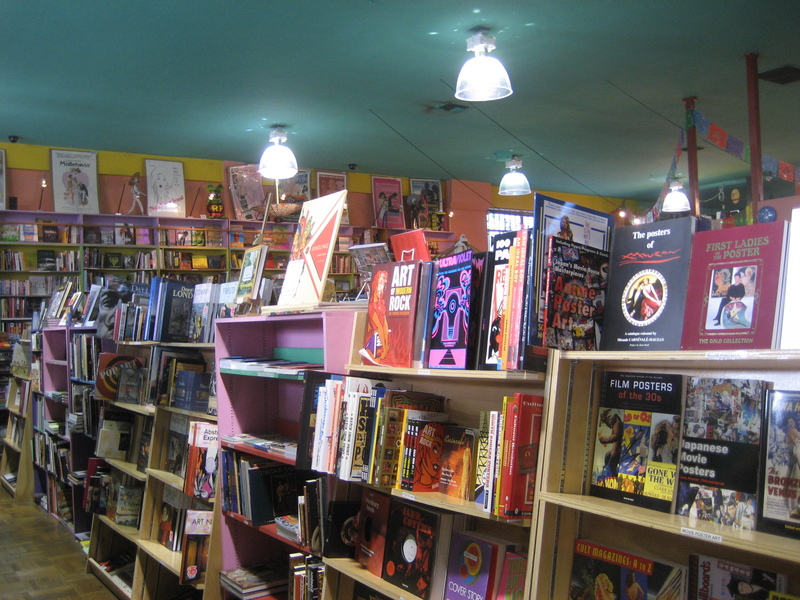 Prepare to take your time browsing! There’s sure to be something to suit everyone’s twisted tastes, but of course I made a beeline for the tiki-themed enclave. 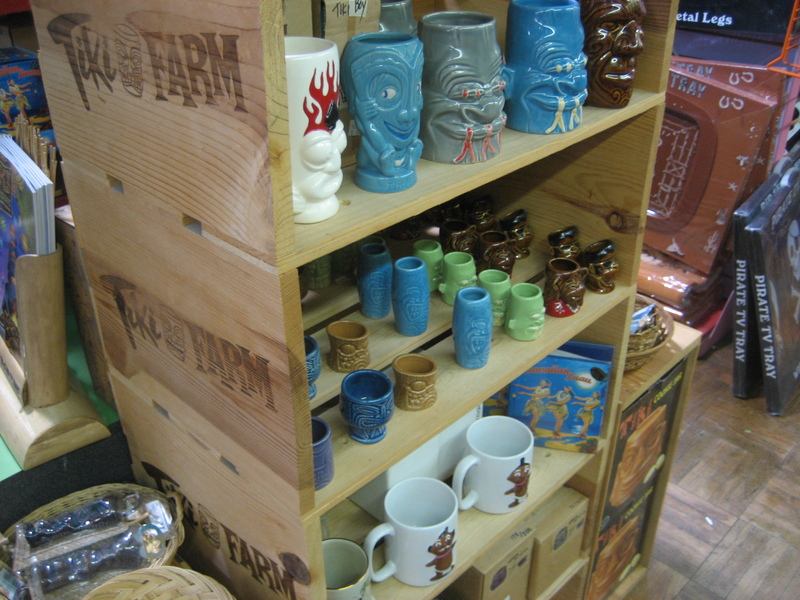 There were dashboard hula dancers, tiki figurines and mugs galore, including some of Tiki Farm‘s most recent designs. 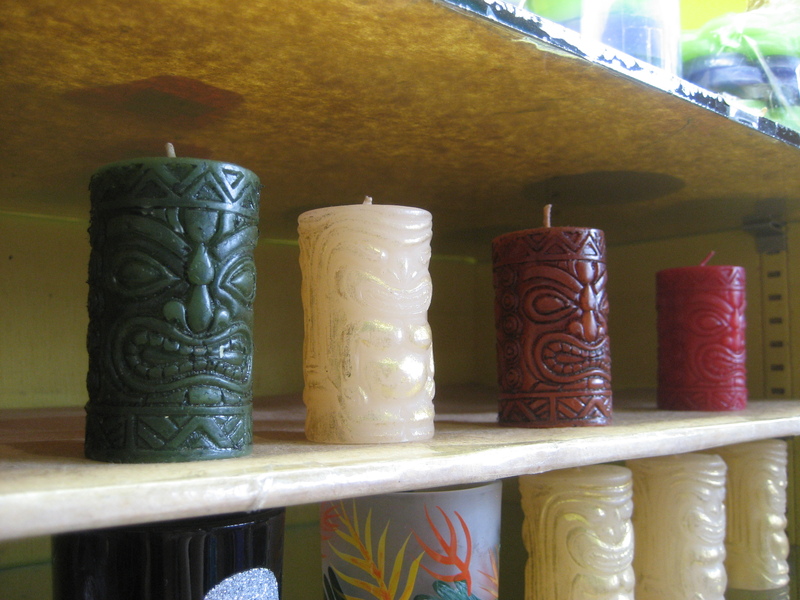 And then there were these tiki candles in the incense section against the wall. Owner Billy Shire is big in the low-brow art scene, so it wasn’t too surprising to stumble upon a stash of Shag prints, including some rarities. What a terrific post! 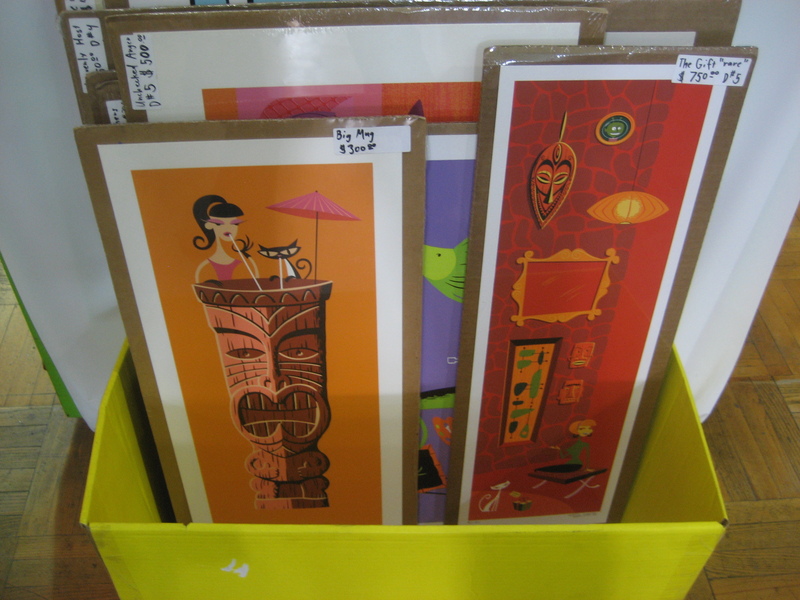 I’ve been looking for a solid store with quality Shag prints! 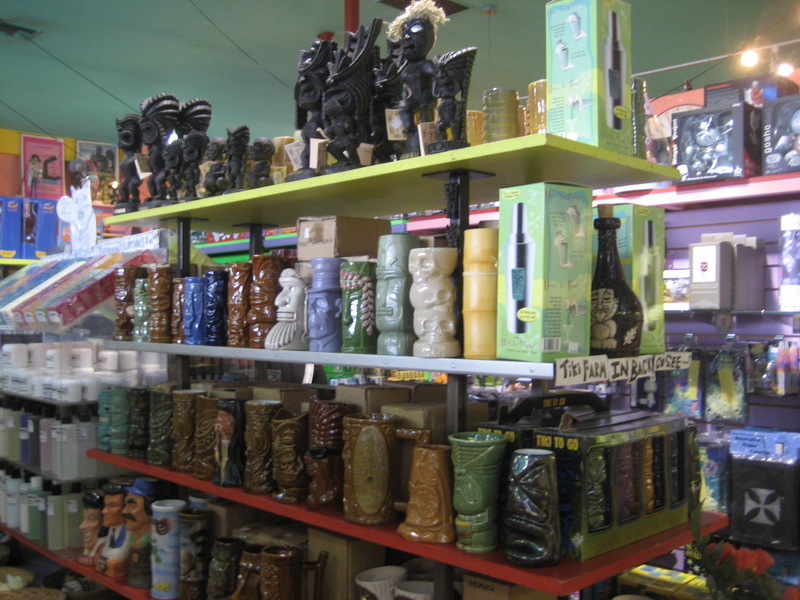 Also, the collection of tiki paraphernalia on sale is immense! Thanks so much for the recommendation. Please visit my profile and check out my blog as it is new and I believe we have similar interests!! Cheers! Hey Mike, thanks for commenting and sharing your blog. Tiki music is definitely something I’ve been wanting to get into more.